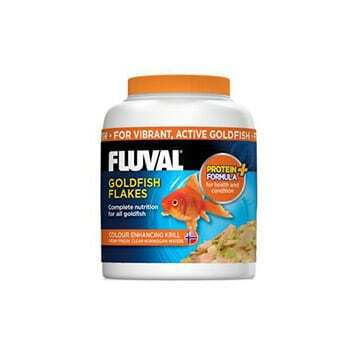 High quality palatable fish food. High quality palatable fish food for smaller fish. 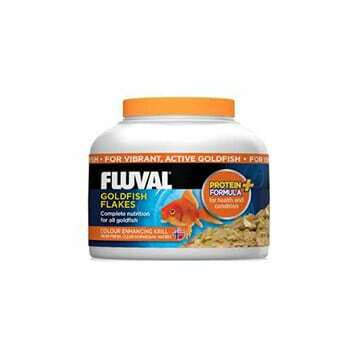 High quality palatable fish food for medium size fish. 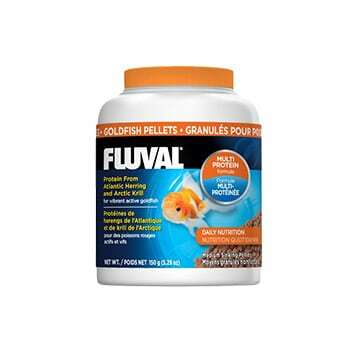 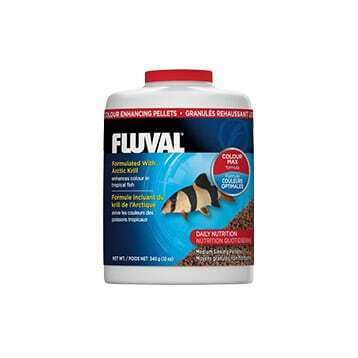 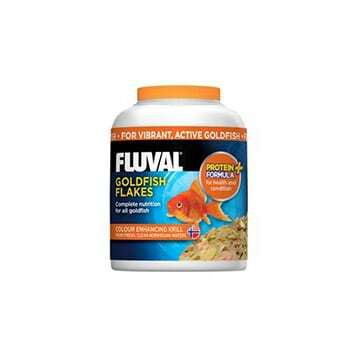 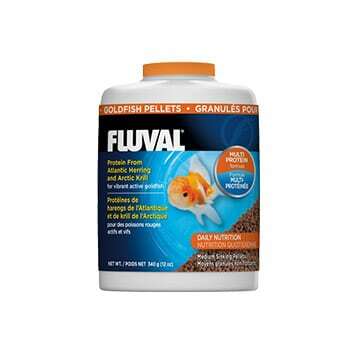 High quality palatable fish food for smaller tropical fish. 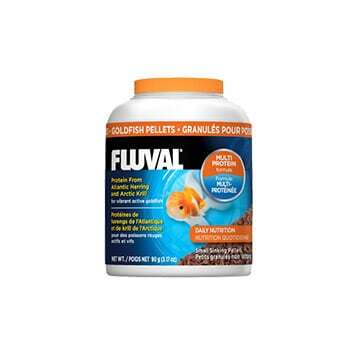 High quality palatable fish food for medium size tropical fish. 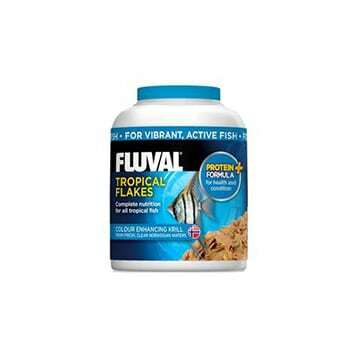 High quality palatable fish food. 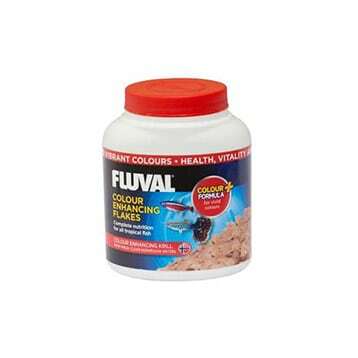 Colour enhancing formula to bring out the best in tropical fish colours. 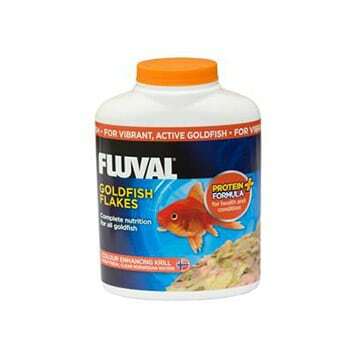 High quality palatable fish food for small size tropical fish. 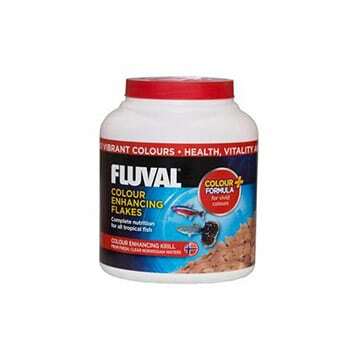 Colour enhancing formula to bring out the best in tropical fish colours. 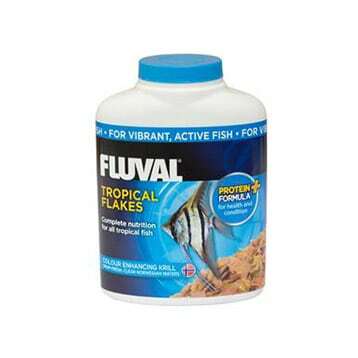 High quality palatable fish food for medium size tropical fish. Colour enhancing formula to bring out the best in tropical fish colours.